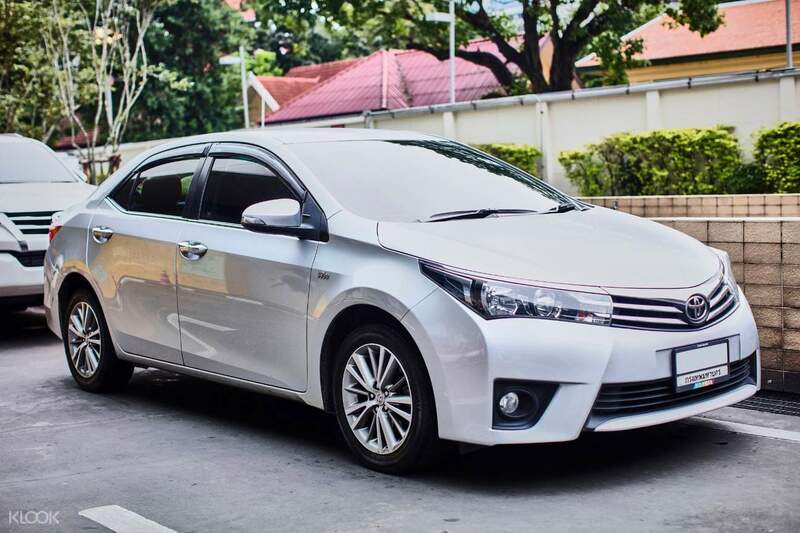 Easy to find, the car much better than regular taxi, you just need to wait 5-10 minute until the driver pick you up. Complete this Klook activity to get 1%-5% of the activity cost back in free credits to use on your next booking. For example, book US$23.15 to get US$0.2 free credits. 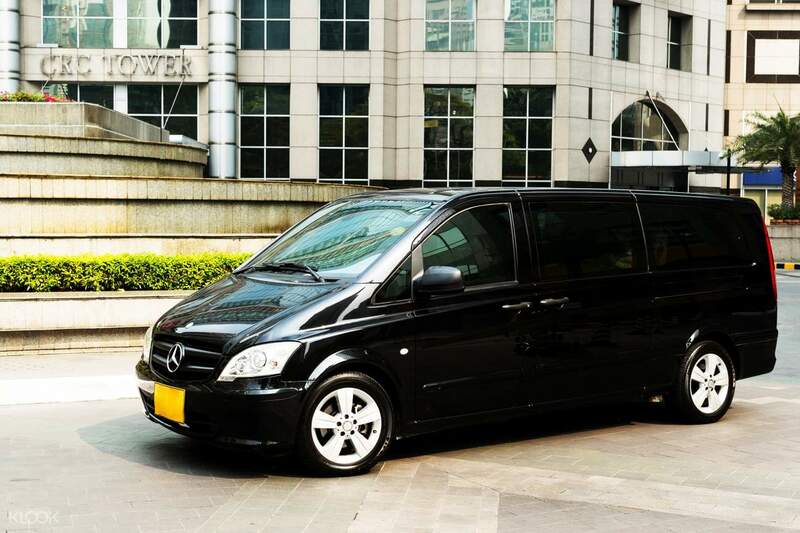 Think less about commuting and more about your holiday in Bangkok with this transfer! 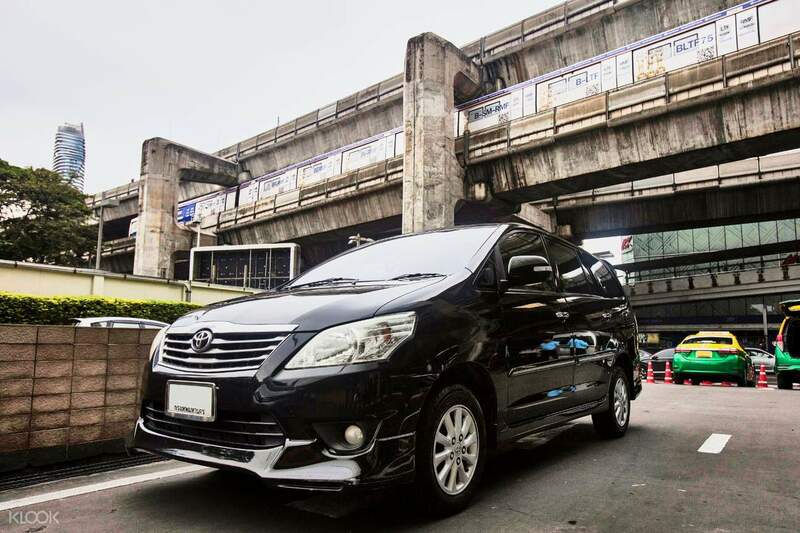 Operated by the reliable Thai Rhythm, experience nothing less than excellence with their transfer services. 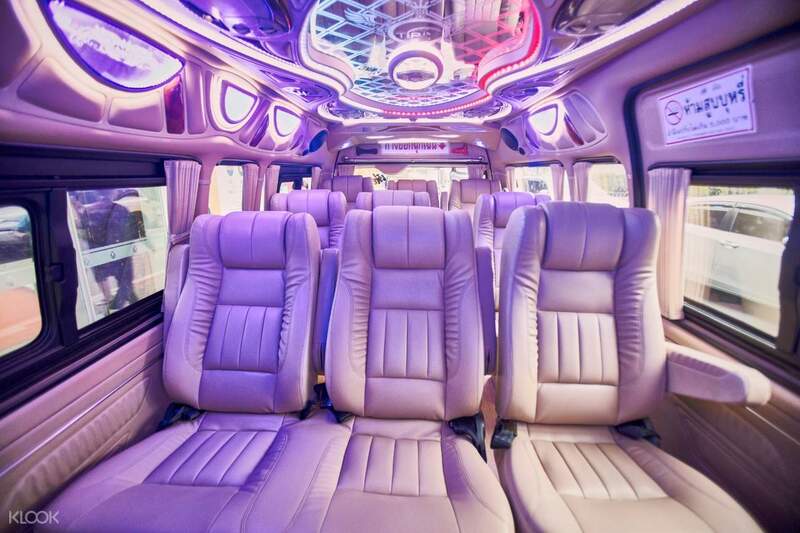 Enjoy an air-conditioned vehicle with spacious seats when you book any of their 5-seater car, 7 seater MPV, and 12-seater van. 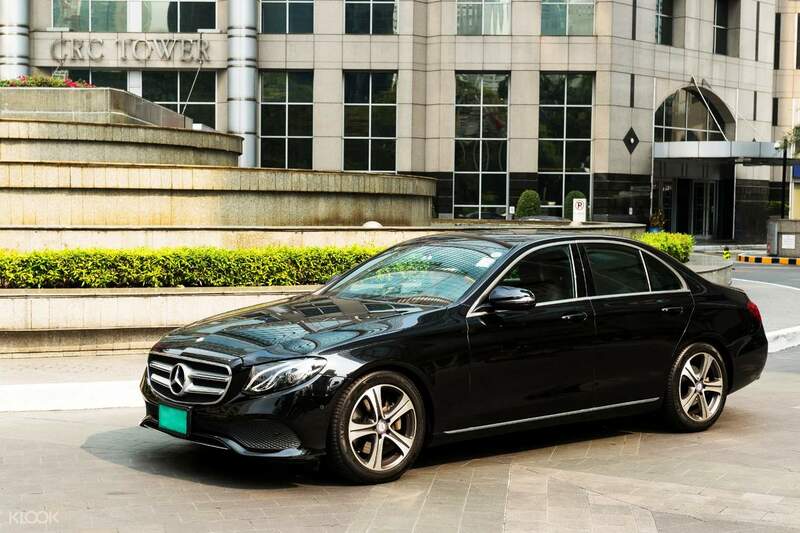 Book your chosen vehicle in advance or at least 3 hours before your preferred pick up time and be greeted by a courteous local driver upon arrival. Get to your destination without breaking a sweat as your driver speeds through the roads of the capital. Reserve a transfer now for a quick and easy commute! Very Convenient And Easy For Us To Go Hotel . The Driver is very nice and drive safely from airport to our hotel . Very Convenient And Easy For Us To Go Hotel . The Driver is very nice and drive safely from airport to our hotel . Our plane was delayed. Van was awesome. Driver was polite. Very well recommended. Our plane was delayed. Van was awesome. Driver was polite. Very well recommended. Clear instructions was given by email on where to meet up for pick up. Although we waited there for about 15 minutes for the van to arrive due to traffic at the airport, overall we were satisfied with the service provided. The van was clean and comfortable. Driver was pleasant although English language was basic. Clear instructions was given by email on where to meet up for pick up. 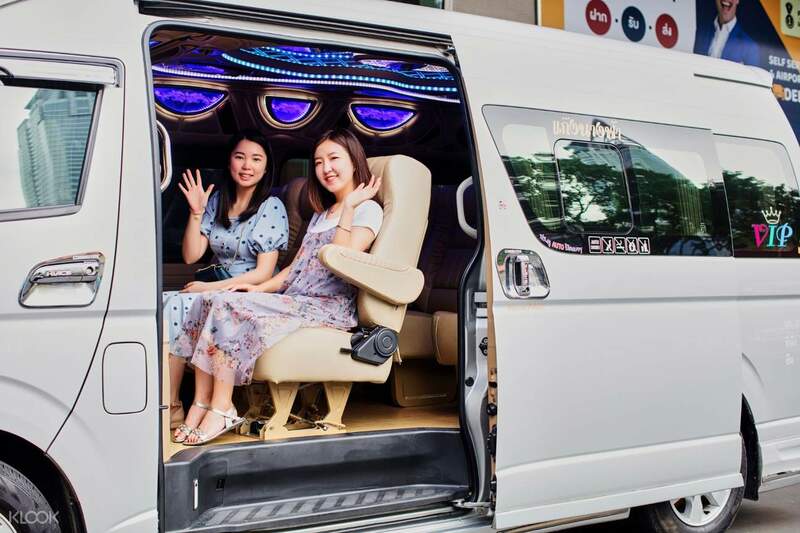 Although we waited there for about 15 minutes for the van to arrive due to traffic at the airport, overall we were satisfied with the service provided. The van was clean and comfortable. Driver was pleasant although English language was basic. Super trusted and helpful staff. Although I've made a little mistake on making the online booking but after making a call and receiving calls from the company , they were able to fix it just for a few minutes. My family and I are happy to reach our destination from DMK. Super trusted and helpful staff. Although I've made a little mistake on making the online booking but after making a call and receiving calls from the company , they were able to fix it just for a few minutes. My family and I are happy to reach our destination from DMK. Ride was good except for the Long wait and self service. There is no pickup you have to go look for your name. Otherwise driver was very friendly but was very chaotic there were many names and you have to look for it yourself and there were a few Klook sign. Ride was good except for the Long wait and self service. There is no pickup you have to go look for your name. Otherwise driver was very friendly but was very chaotic there were many names and you have to look for it yourself and there were a few Klook sign.